A grassroots community development corporation dedicated to build community and empower people. 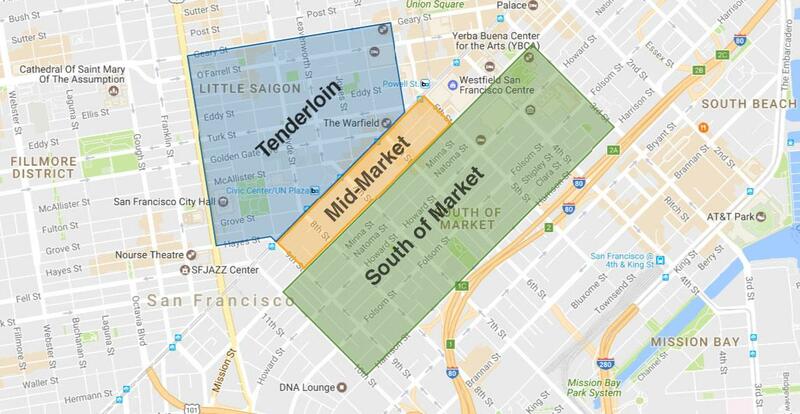 Filipino Community Development Corporation was founded in 2016 to facilitate access to affordable housing for low-income people in Tenderloin, Mid-Market and South of Market neighborhoods of San Francisco. Filipino Community Development Corporation (FCDC) is a community development corporation whose mission is to change lives by creating a system pathway that develops and sustains affordable housing, revitalizes and stabilizes neighborhoods and communities, and promotes self-sufficiency through homeownership. Through community development, we maintain and sustain an environment that is healthy, vibrant and safe through active voluntary associations, neighborhood business and coalition building. 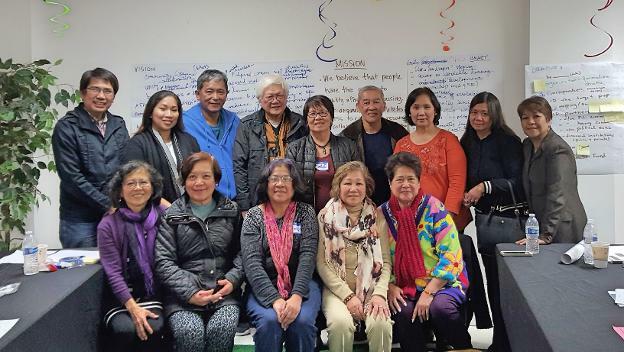 Filipino CDC envisions a healthy, vibrant and safe community for low-income and working class people through active and empowered organizations, equitable economic development that promotes inclusivity and diversity.